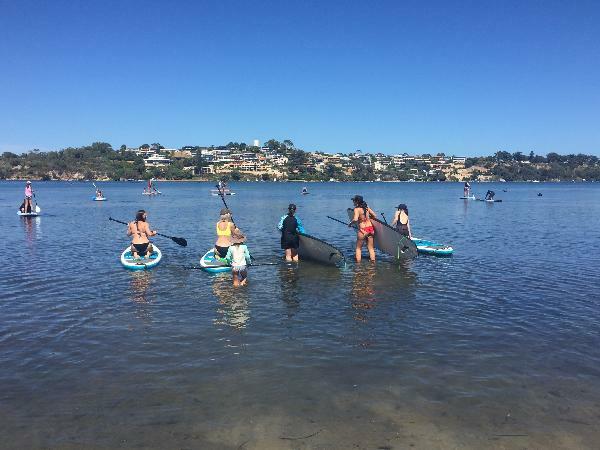 Stand up paddle is just one small discipline of the sport with the fastest growing areas being on lakes, estuaries and rivers with individuals paddling recreationally, downwind or racing. You can discover by paddling nice and easy the Swan River and its bird sanctuary, Dolphins, Black Wall Reach Parade and Bicton Bath. Perth is one of the best SUP locations to discover this new awesome experience. Point Walter is a Natural Reserve where you will ride with Swan and Dolphins. An amazing activity to enjoy with friends and family. Stand up Paddle is perfect to discover water sports with children from 2 years old. This sport promotes balance and Fitness in a incredible outdoor environment. 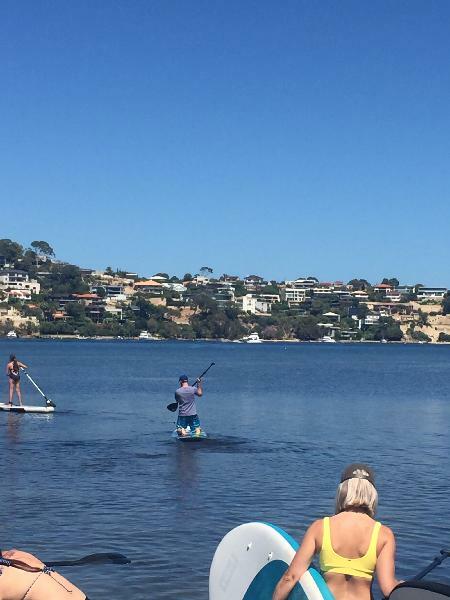 Rent a SoulKite SUP for 1 hour at Point Walter Reserve on the Swan River, Perth. SoulKite is the biggest Stand Up Paddle School in Perth. Meet us to pick the stand up paddle board from Point Walter Reserve, 50 meters from the beach and get few tips or a short lesson from our qualified instructors. Book either a 'Morning' or 'Afternoon' session and simply make contact with Soulkite after booking to secure a desired start time. The price include all the equipment (board, paddle and leash) and a life jacket if needed. We had a lovely morning SUP at Point Walter - definitely recommend trying it! It's much harder then it looks but so much fun! Thanks a lot for your taking the time to write a nice review for us ! We are delighted you had a nice experience. Please come again to visit us and WA! Great fun and good value. We had an excellent time. Easy to use and a beautiful spot. Your message has been sent to Stand Up Paddle Hire with Short Lesson - Point Walter Reserve Swan River. You should hear from them shortly. 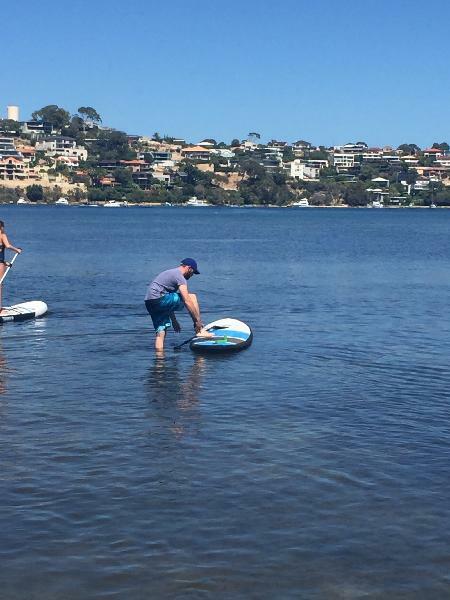 Please note: all responses will come directly from Stand Up Paddle Hire with Short Lesson - Point Walter Reserve Swan River, and not the team at Bookme.